â€˜Wrath of Ironâ€™ is the tenth book in the Black Libraryâ€™s often hit-and-miss Space Marine Battles series. The premise for these novels is fairly standard; a world, a war and a chance for everyoneâ€™s favourite augmented supersoldiers to strut their excessively violent stuff. Where these novels often fall down is by concentrating too much on the battles themselves, eschewing characterisation for the requisite four explosions per page. The very best of them concentrate on the Marines themselves; using combat and intrigue to give us an insight into the minds and motives of the Black Libraryâ€™s forerunning faction. Dan Abnett, in his introduction to his first â€˜Gauntâ€™s Ghostsâ€™ omnibus, mentions how originally he had no interest in writing Space Marines; how they lack range and emotion, less fun to play with than the ordinary soldier on an extraordinary battlefield. Other BL novels like â€˜Helsreachâ€™ by Aaron Dembski-Bowden and Abnettâ€™s own â€˜Know No Fearâ€™ excel because they examine what it actually means to be an gene-engineered, monkish warmachine, giving each Chapter its own flavour and feel. Fortunately, this is where â€˜Wrath of Ironâ€™ really shines. Chris Wraight has already given a great showing of the Space Wolves and Thousand Sons in his novel â€˜Battle for the Fangâ€™, so much so that I was expecting the same finesse and personality from â€˜Ironâ€™. He doesnâ€™t disappoint in his depiction of the Iron Hands; a dour Chapter who venerate mechanical augmentation and despise weakness in both enemy and ally. The Iron Hands havenâ€™t been given their own novel in a while and Wraight delves deeply into their psychology and compulsions, letting the perspectives of allied forces and civilian refugees paint them in a disturbing and yet somehow tragic light. The far-future universe of the Black Library has never seemed like much of a holiday destination anyway, but this novel really drives home the grim futility of life in the 40K universe. There are plenty of sharp little details (including a take on the Iron Handsâ€™ most recognisable trait thatâ€™s worryingly plausible) and a couple of nice nods to the â€˜Heresyâ€™ series as well. 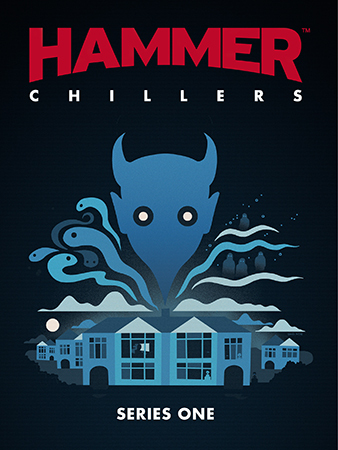 Wraightâ€™s writing hits the right balance in its description; never straying too far into by-the-numbers military sci-fi or ridiculous hyperbole, and when the novel delves more into horror territory it does so with a thoroughly nasty imagination. 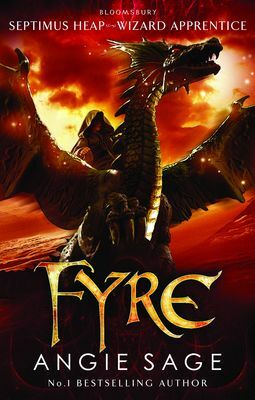 This is an unrepentantly grim novel, which does seem like an odd complaint to have considering the setting but a lot of Black Library novels balance the dystopian misery with shining heroics, redemptions or witty asides, and thatâ€™s sadly a bit lacking here. We need a light at the end of the tunnel and all we get is an oncoming train. Itâ€™s also not what Iâ€™d call a â€˜beginnerâ€™s Black Library novelâ€™ in that youâ€™ll get so much more out of it if youâ€™re familiar with the history, and thereâ€™s a certain amount of expectation here that the reader knows the set-up. 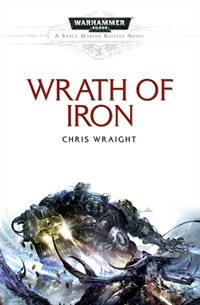 That said, itâ€™s great to see the Iron Hands done so well, even if they arenâ€™t the most cheerful lads in the galaxy, and if youâ€™re a fan of the Black Library in any way ‘Wrath of Iron’ is an excellent read.